"Perfect icing for your gingerbread houses!" Beat egg whites in clean, large bowl with mixer at high speed until foamy (use only grade A clean, uncracked eggs). Gradually add sugar and lemon extract. Beat at high speed until thickened. 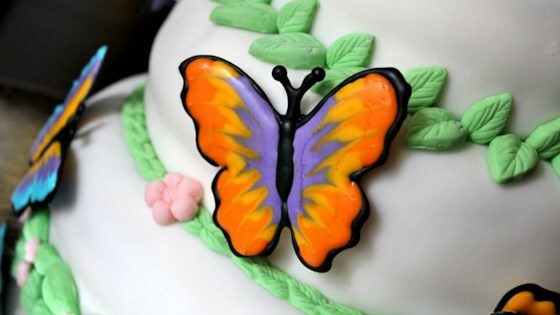 NOTE: When dry, Royal Icing is very hard and resistant to damage that can occur during shipping/handling.